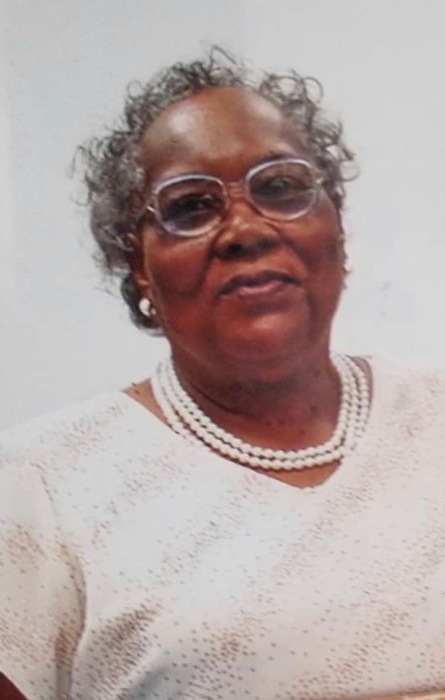 The Staff and Management of R. Swinson Funeral Services mourns with the Koonce family on the death of Ms. Alice Koonce, of 522 Larkspur Rd, who passed away on Friday , February 8, 2019 at home. Memorial Service will be on Sunday , February 10, 2019 at 4:00 pm at the Kingdom Hall of Jehovah’s Witnesses. Please keep the Family of the Late Ms. Alice Koonce in your prayers during this time of bereavement.